Size: XLXXL This item is currently out of stock. 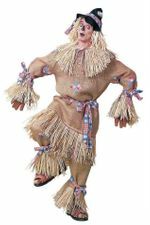 Materials and Care: Fabric: 100% polyester. Faux Fur: 74% polyester 26% acrylic. Hand wash cold, line dry. 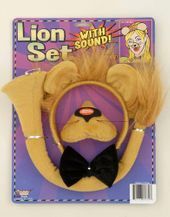 Great for your not-so-cowardly lion costume or circus costume! 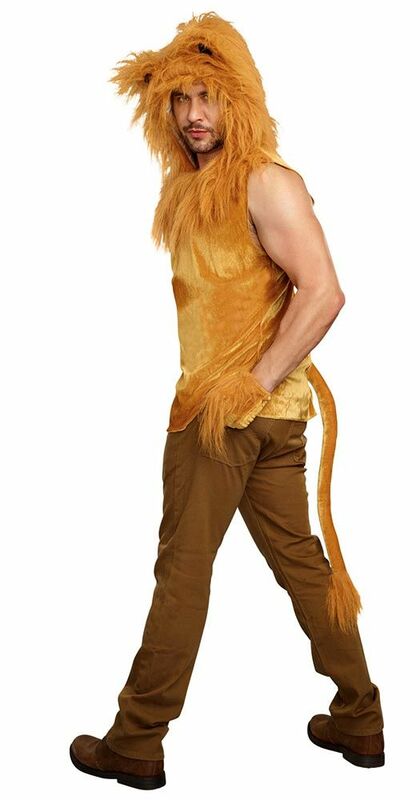 This men's lion costume includes a tan plush sleeveless top with attached tail and attached faux fur hood with ears, and matching faux fur fingerless gloves. Men's sizes M to 2X; see size chart for detailed measurements. 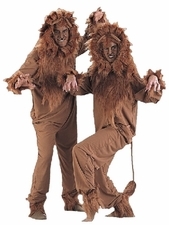 See more options in our Animal Costumes and Wizard of Oz Costumes sections!